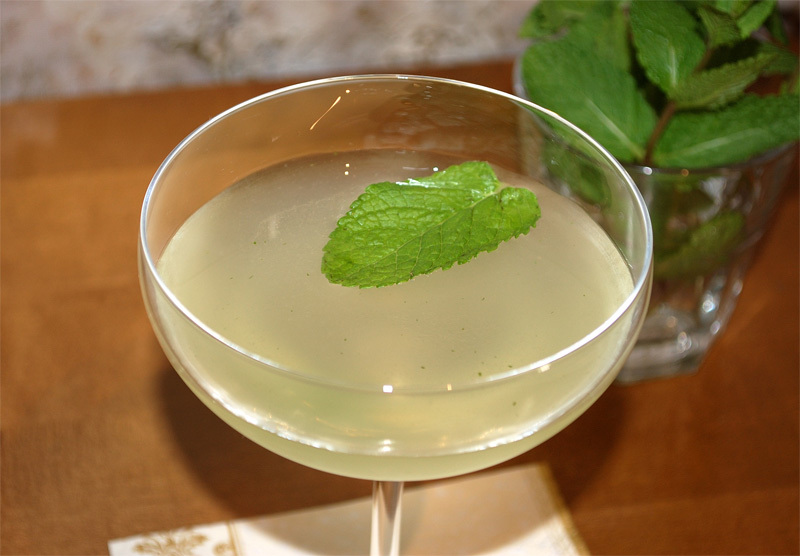 This post is for the next Mixology Monday round – MxMo LVI: Your Best. This time Chris from Spirited Remix hosts the party and expects original drinks created by participants. 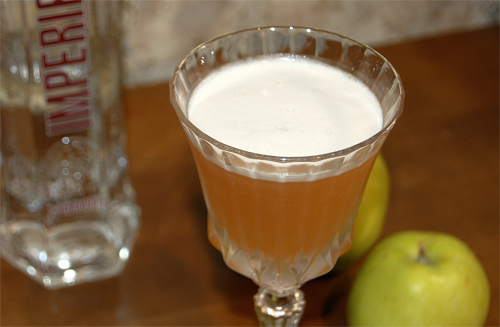 I love the idea because creating new drink is my hobby so I have a nice cocktail to contribute. That’s based on the combination of coffee and Fernet Branca (and also Fernet Branca and cherry brandy). It’s a bit unusual but I believe this cocktail would win over many coffee lovers. By the way, it’s called «A Herbalist’s Coffee». The topic for September’s MixMo is very cheerful – lime. Thanks Doug who chose this theme and hosted current event at his The Pegu Blog. 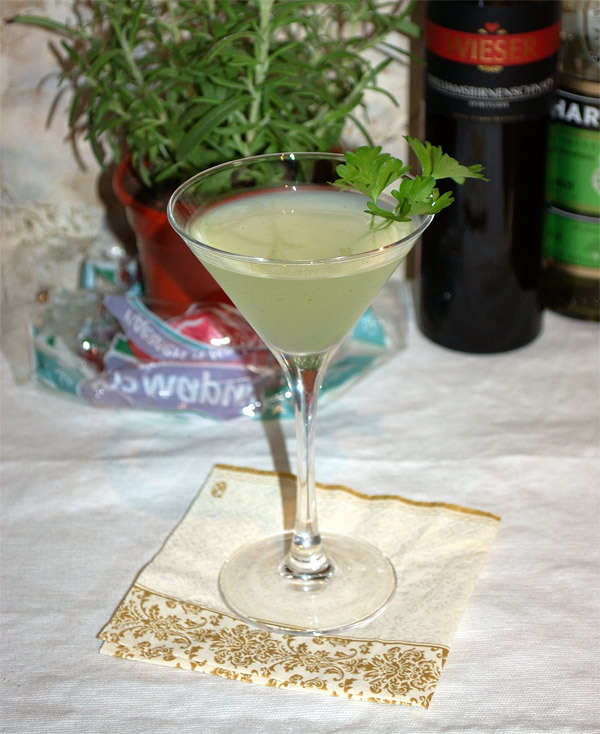 Recently I took my time to read carefully Sonja Kassebaum’s article about homemade lime cordial. I wanted to make a couple glasses of Gimlets and to compare how cordial and fresh lime juice work there. So then I knew the theme for new MixMo, my Gimlets were ready to be tasted. What a coincidence! Mixology Monday is in action again, and that’s great! 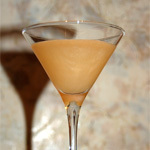 Thanks to Lindsey Johnson, next MixMo event is hosted at her Brown Bitter and Stirred blog. And the theme for the event is the same – Brown, Bitter and Stirred! 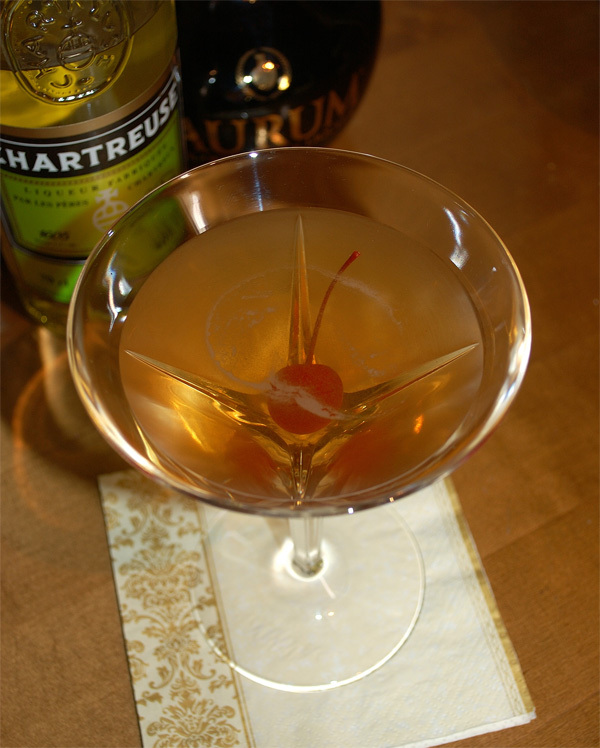 I like bitter cocktails very much so that’s nice to make something like Rob Roy or Manhattan. But later I changed my mind and decided to be more orthodoxal. No bourbon, no rum and no scotch. Only dry London gin – bitter and strong. And as regards requested brown colour, Italian amari can tint my gin. This is my debut in MixMo events, and I’m happy to know that this one is the fourth anniversary Mixology Monday event. The theme is not pleasant as I would like it to be but I instantly thought of one drink which make me very disappointed. It’s called The Bunny Hug, and I’ve knew about it in Slakethirst blog. Funny coincidence: I was inspired by the Slakethirst post which was for the very first Mixology Monday event dedicated to pastis.